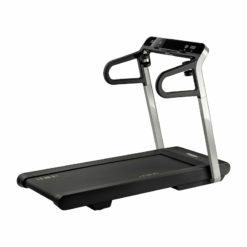 The Life Fitness F1 Smart Treadmill is refined in the same biomechanics lab used for health club equipment. 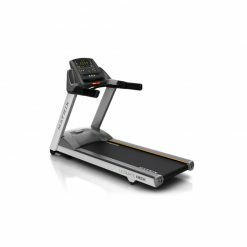 It is specifically designed for the home setting with features including a new colour scheme that enhances any room, and a quiet motor system that allows someone to workout without disturbing others. The Life Fitness F1 Smart is so sturdy, that you’ll be amazed it folds. 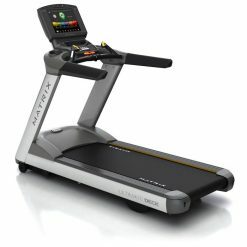 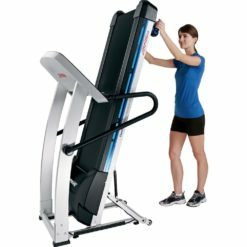 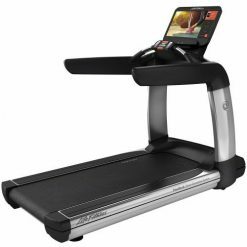 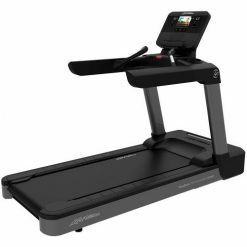 This small but powerful home treadmill is really popular with home customers who want a no-nonsense, spacesaving solution. 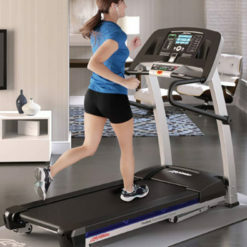 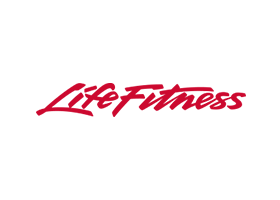 Stylish and durable the Life Fitness F1 Smart Treadmill is a great addition to any home gym. 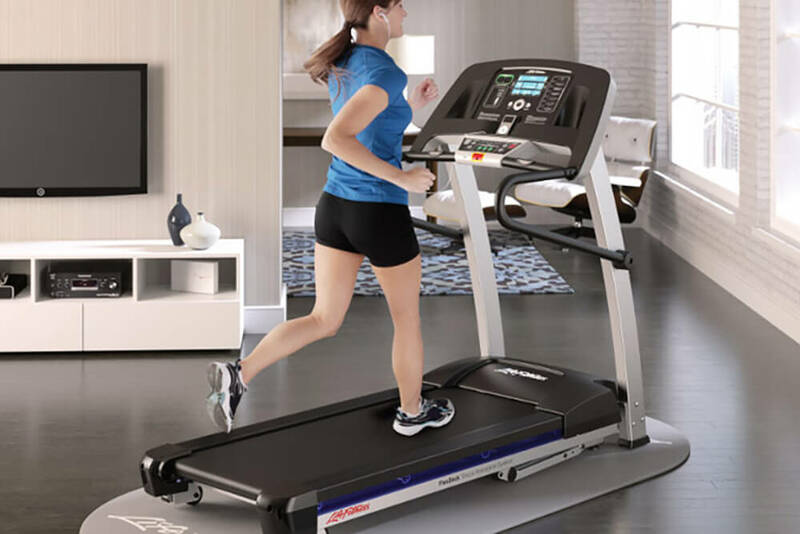 Beautifully crafted this exceptional home treadmill combines top of the range innovation with convenience so you can enjoy exciting and engaging workouts in the comfort and privacy of your own home.